‘Cosmetics enhance beauty' is what most of us use them for. But, we hardly think that they can affect us more than we realize. Mounting research on this subject has raised certain concerns regarding the potential side effects of these products. The Chemicals present in the cosmetics and beauty products have shown various complications and side effects on the hormonal as well as the reproductive system of women. When asked the same question to Dr. Nitasha Gupta, Gynaecologist & IVF Specialist, Indira IVF Hospital from New Delhi, she had to say this, "In the recent years, several endocrine disrupting chemicals have been identified to affect abnormal ovarian function, miscarriages and female infertility. Soaps, the supreme germ killer, but antibacterial soap can also kill your chances of conceiving. Antibacterial soaps, contains chemical triclosan which is linked to endocrine disruption that mess up with your hormones and interfere with the reproductive system. Parabens are a type of preservative (soaps, shampoos and conditioner) used to prevent the growth of bacteria. But too much of it can have impact on fertility. When hormones are out of balance, the chances of creating healthy eggs or healthy sperm is reduced." "Polish removers contain toxic chemicals too including acetone, methyl methacrylate, toluene and ethyl acetate. 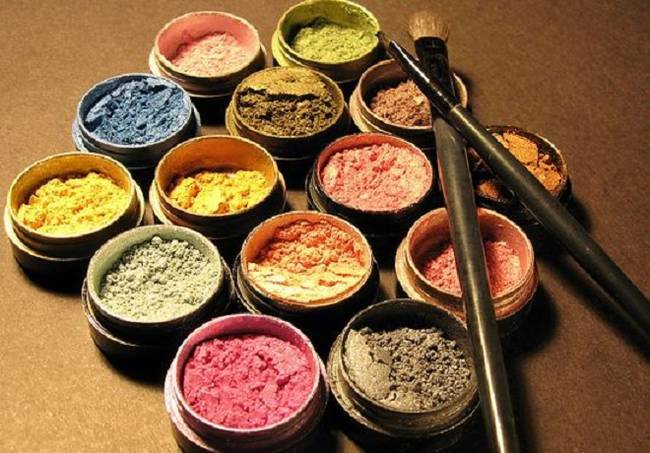 The most commonly used chemical is a solvent named toluene which is often used in cosmetics for getting glossy finish. This chemical is known to affect the central Nervous System (CNS) and harm to the reproductive system. 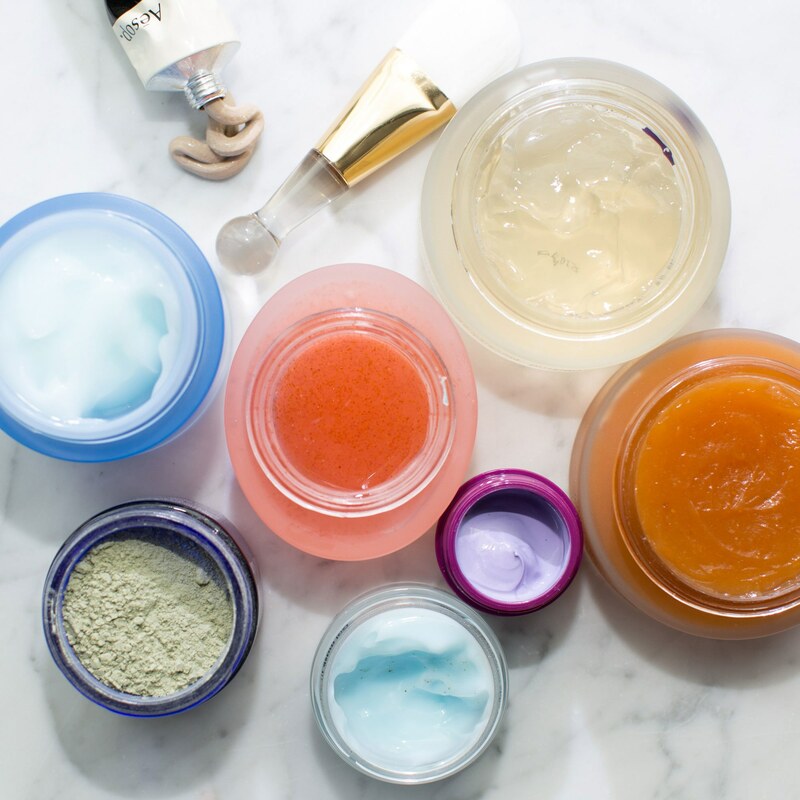 Another such chemical which is more profound in beauty products are the phthalates, which are also a reason for disrupting the hormone levels, impairs fertility and aids in building up of breast milk during pregnancy. 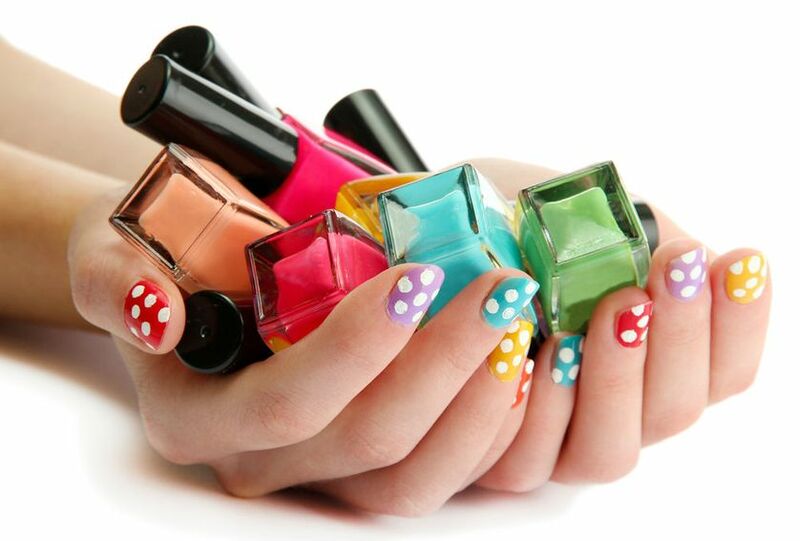 A chemical found in nail polish – TPHP (Triphenyl phosphate) is immediately metabolized to DPHP (diphenyl phosphate) and can put women at an elevated risk of fertility problems. "So, we need to give a thought about the safety of the products before we use them. Excess use of beauty products can be disastrous to pregnancy and the chances of conceiving may reduce drastically owing to their serious effects on reproductive environment. Though IVF treatments help in conceiving, avoiding use of such chemicals is advisable, as even after conception, continued excess usage can cause miscarriage and birth defects." Added Dr Gupta.